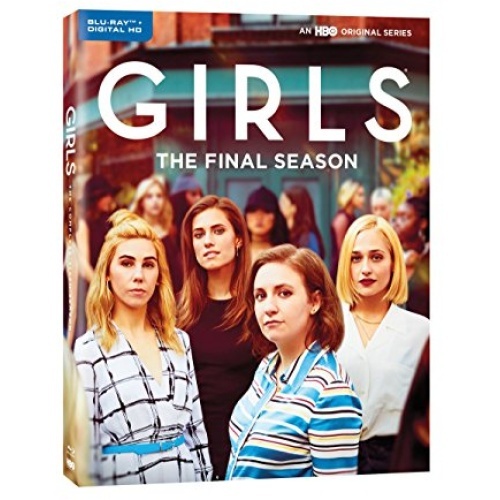 Lena Dunham stars in the sixth and final season of Girls, HBO's award winning hit comedy series that follows the assorted humiliations and triumph's of a group of 20-something friends in NYC. Enjoying new success as a writer after participating in "The Moth," Hannah gets an assignment that could change her life. Divorced from Desi, Marnie seeks to remain independent, but her self-absorption could undermine a budding relationship with Ray. New couple Jessa and Adam embark on a creative project that could become a source of contention. 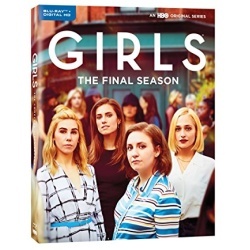 Shoshanna flourishes at a marketing agency, but realizes friendships may be holding her back.